Drawing is surprisingly effective at cementing memories, making it particularly useful for older adults — and even people with dementia — who have trouble remembering things. According to Canadian researchers, drawing ideas, objects, or concepts makes them far easier to remember than simply writing them down. Across the world, students are taught to learn information by writing notes. There are, however, various other encoding strategies that have been shown to consolidate memory, including rote rehearsal, semantic elaboration, reading aloud, and even enactment (performing an associated action during learning). The advantage of taking notes is that it is non-disruptive, which is important in a classroom setting — but so is drawing. Since the 1970s, studies have found that images may be better remembered than words, a finding termed the “picture-superiority effect”. Researchers hypothesize that this effect influences learning due to dual coding: a picture can represent both visual features and verbal labels. Myra Fernandes and colleagues at the University of Waterloo, Canada, set out to assess the merit of drawing as a mnemonic strategy. In one experiment, participants were presented with at least 30 words in succession (e.g., “truck,” “pear”), each preceded by a prompt indicating the encoding strategy to apply to the word and how much time they were allowed for the trial. In a subsequent experiment, the writing of words was to be embellished and drawing to be repeated. In both experiments, drawing proved more effective at consolidating memory than encoding in writing. “We have shown this technique can be applied to enhance learning of individual words and pictures as well as textbook definitions. In delineating the mechanism of action, we have shown that gains are greater from drawing than other known mnemonic techniques, such as semantic elaboration, visualization, writing, and even tracing to-be-remembered information,” the authors wrote in the journal Current Directions in Psychological Science. enhanced following an instruction to draw. 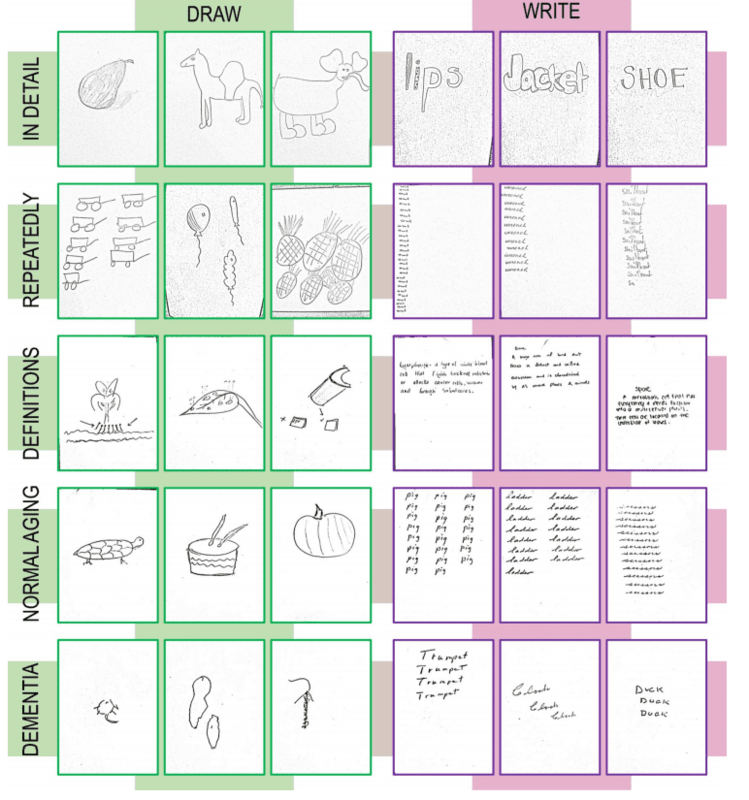 Later, the researchers pitted encoding through writing against drawing a picture for more complex terms and concepts. This time as well, drawing came out superior. For instance, when asked to draw a picture representing an “isotope” or “spore”, the participants were more likely to remember the meaning of the term than those who wrote down the definitions. The authors wrote that drawing a picture of a word or concept has various components, each of which has a cumulative effect on memory. In experiments, participants who had to trace over an existing drawing or create a drawing whose end result they were not allowed to see experienced improved memory performance with either exercise. However, when all stages were allowed, the outcomes in terms of information retention were better. Older adults performed worse than younger adults at remembering words they had written down. This age difference was no longer relevant in the participants’ ability to remember words they had drawn. Finally, the researchers asked 13 individuals diagnosed with dementia to draw or write 60 words that were read aloud by one of the researchers. The results showed that drawing was more effective than writing. What’s important to note is that the quality of the drawings didn’t matter. Some of the participants simply scribbled some terms but their learning outcomes were no poorer than those who created more vivid images. Experience at drawing wasn’t correlated with memory performance either. This means that even drawing stick men can provide significant benefits in terms of learning. more than 4 s to provide a benefit. 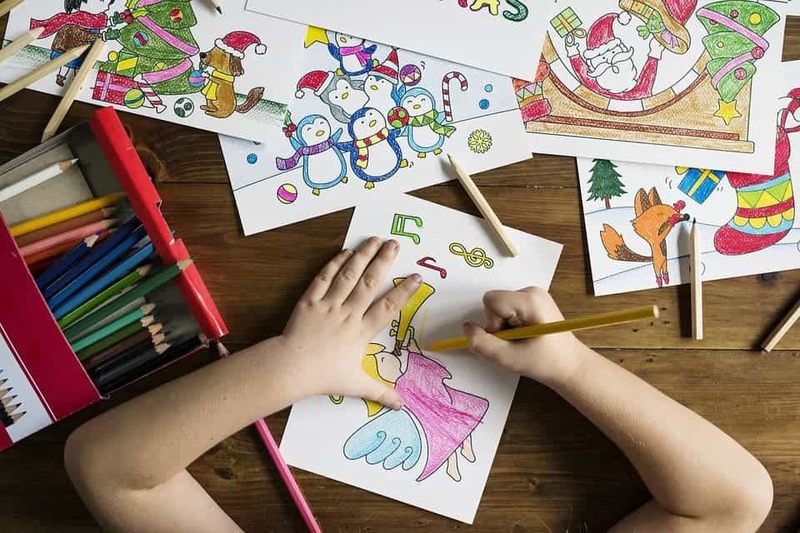 Taken together, the evidence provided here demonstrates that drawing is a robust encoding strategy that can, and does, improve memory performance dramatically,” the authors concluded.